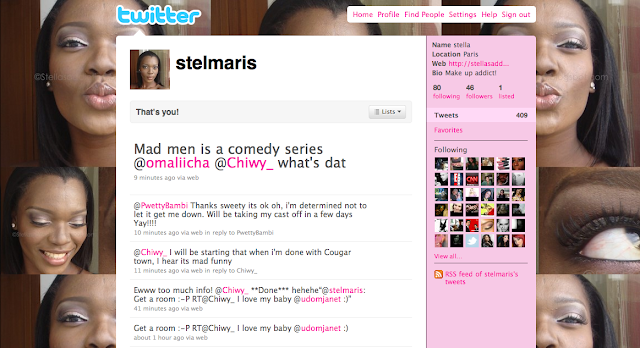 You can now follow me (@stelmaris) on Twitter!!! Yay! are you excited? I am. Follow me for updates on Stella's Addiction as well as my personal ramblings and all ;-). To follow me you can click the link at the top of the right column or search for me on twitter @stelmaris.